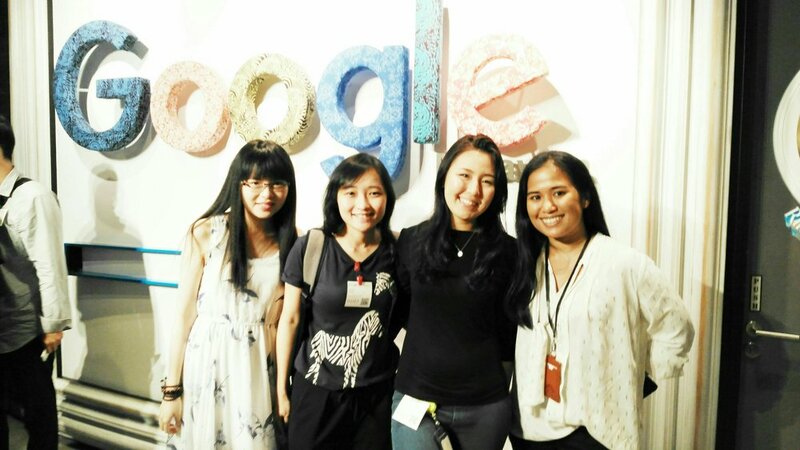 Rushed straight after work to go for JOMCodeKL at the Google offices in Kuala Lumpur. Got there a bit late so I wasn't able to eat anything. The speeches were short and interesting, and I met some of my fellow female coders who I haven't seen in a while and had a nice catch up.